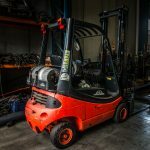 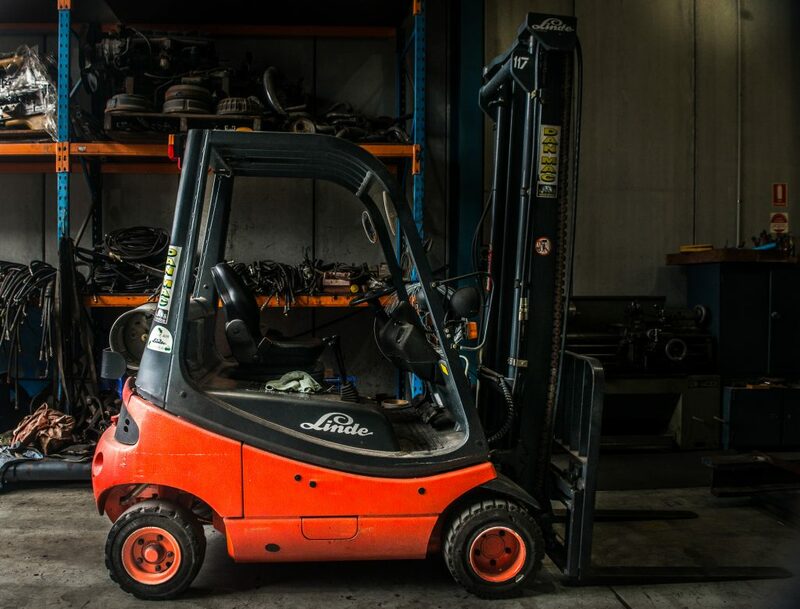 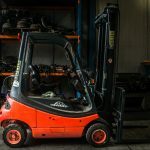 Standard Configuration 1800 kg capacity Linde Counter-Balanced Forklift engineered with Hydrostatic Drive for simple and precise handling as well as fitted with a 2 stage Clearview Mast and Integral Side-Shift. 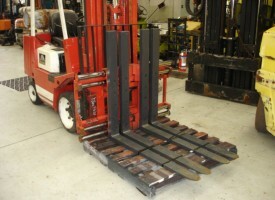 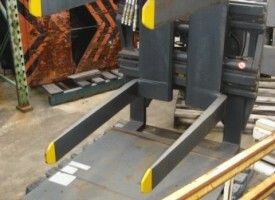 Tynes up to 1830 mm long are available upon request. 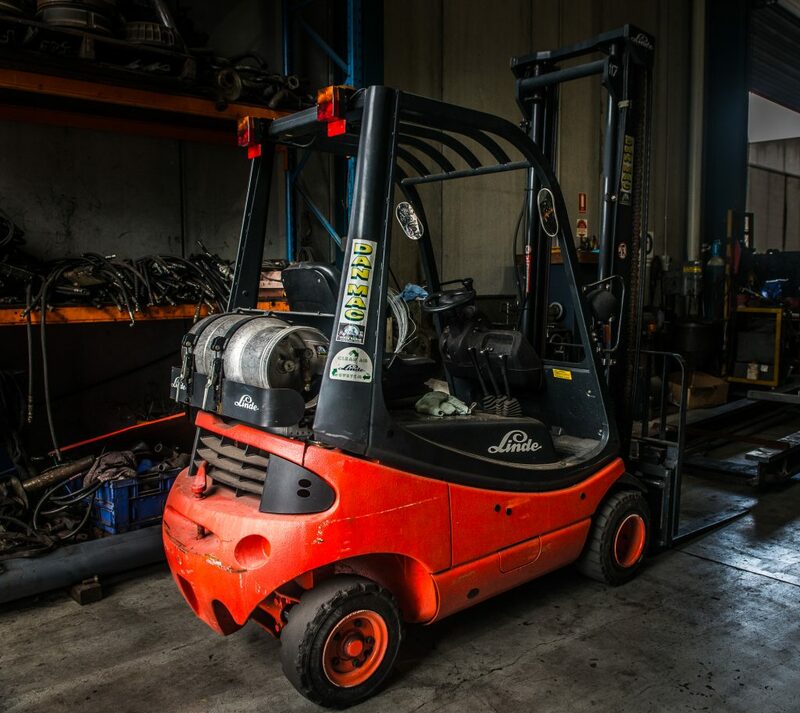 Setup for the logistics industry.